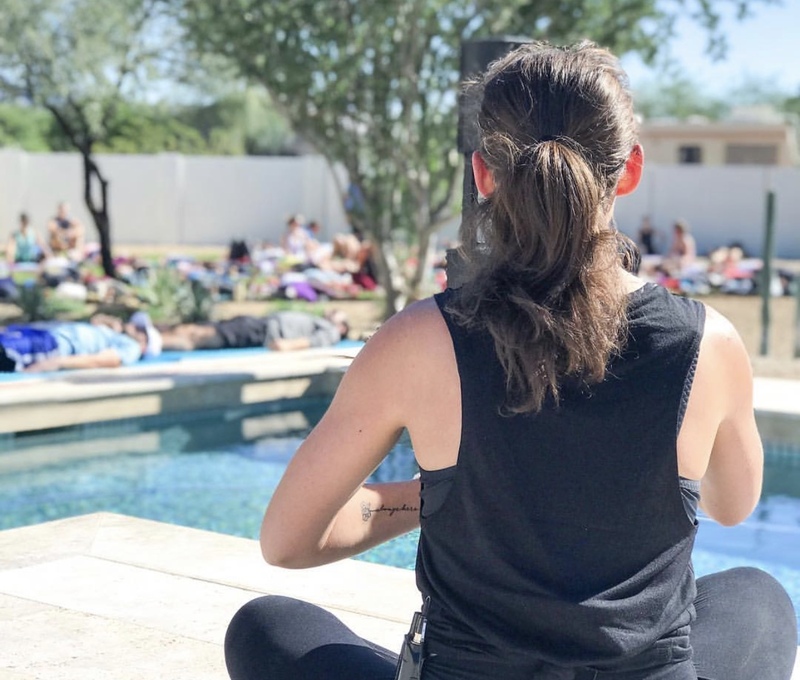 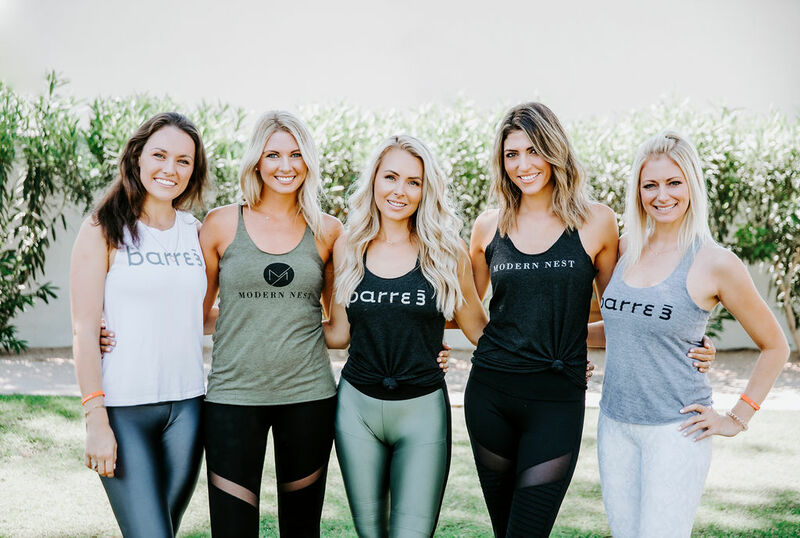 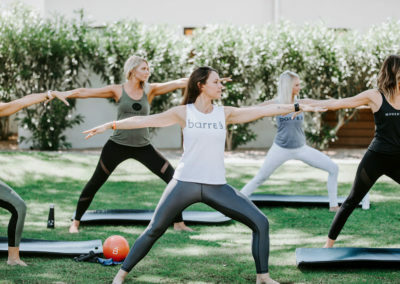 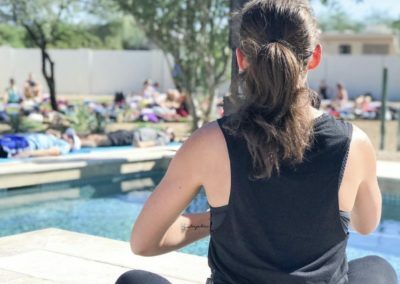 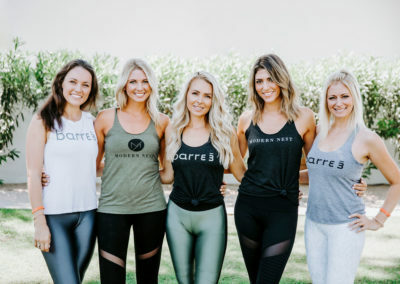 We organized an incredible barre3 on the Lawn event at our Gary Rd home with Karie Johnson, barre3 owner, and her amazingly talented team. 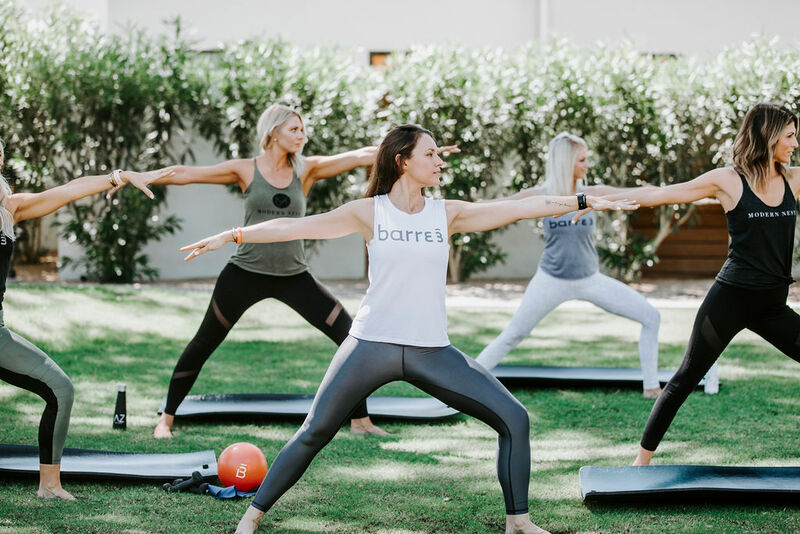 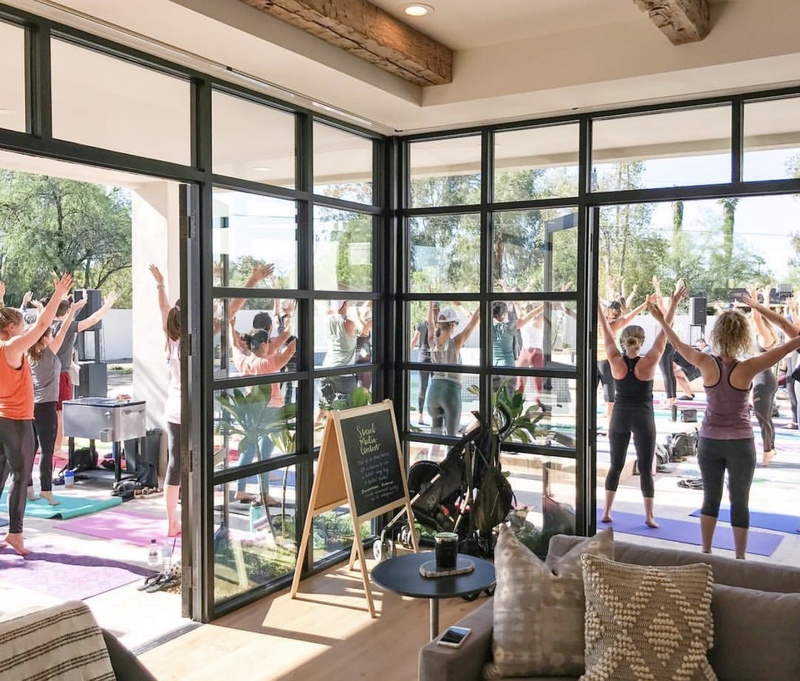 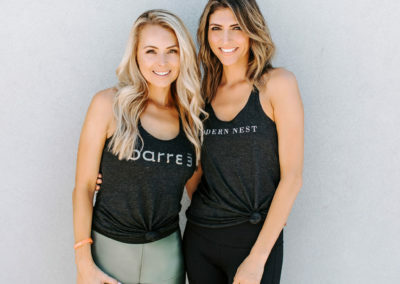 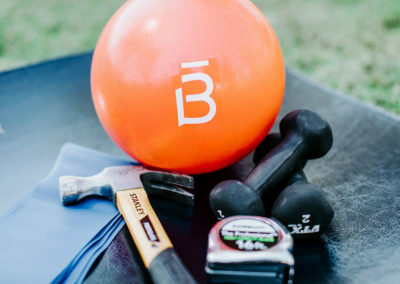 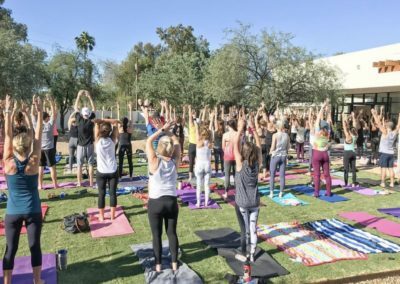 We held a barre3 class on the backyard lawn of our Modern Nest home and we had an amazing group of vendors join in on the fun! 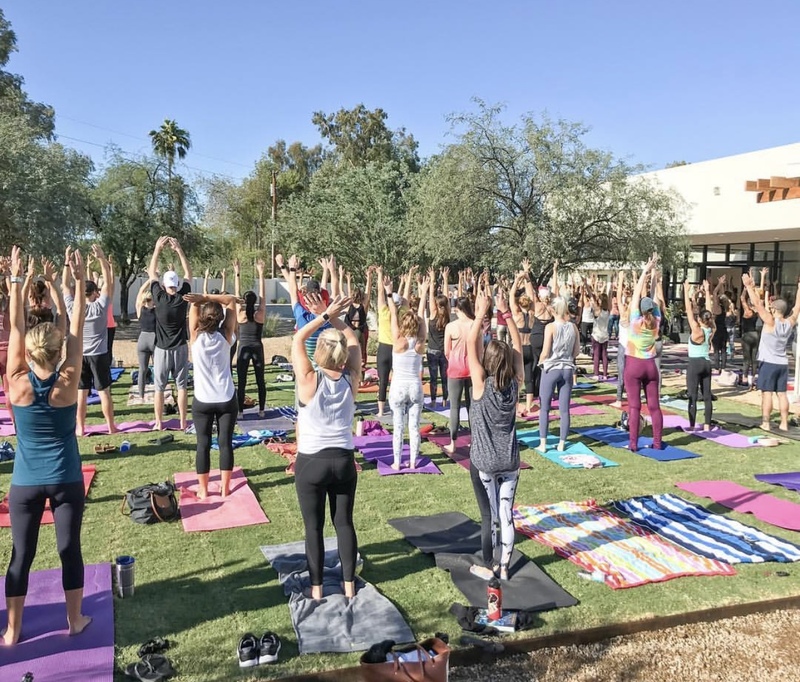 The event brought awareness to the Cystic Fibrosis Foundation and we couldn’t have had a better turnout.